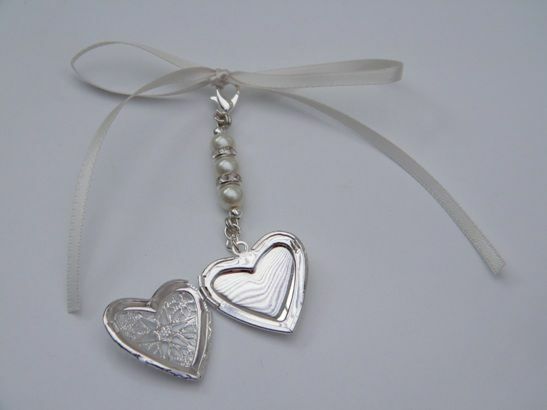 This Elegant Photo Charm will look Beautiful when attached to a Bridal Bouquet. 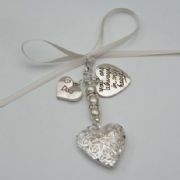 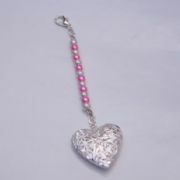 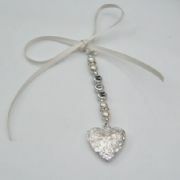 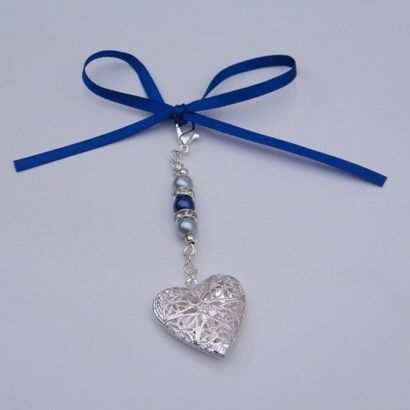 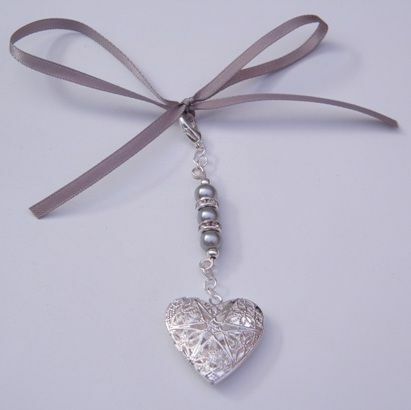 The Bride can attach the Bouquet Charm using the Ribbon or the Clip. 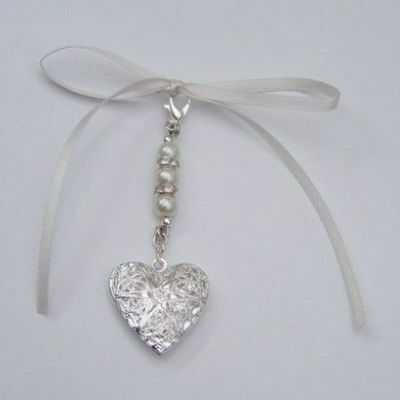 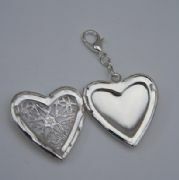 The Heart Shaped Photo Locket could feature a photo, in memory of a lost loved one or a treasured pet who can't be there on the Wedding Day. 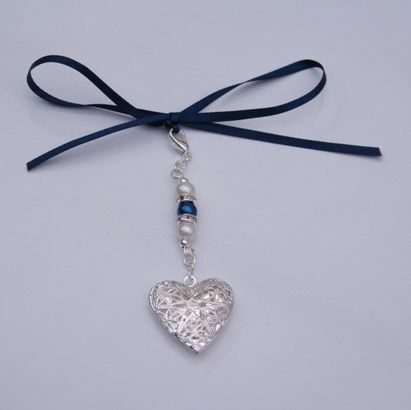 Each Bridal Bouquet Photo Charm is Handmade to order, so there are lots of different bead and ribbon colours to choose from.